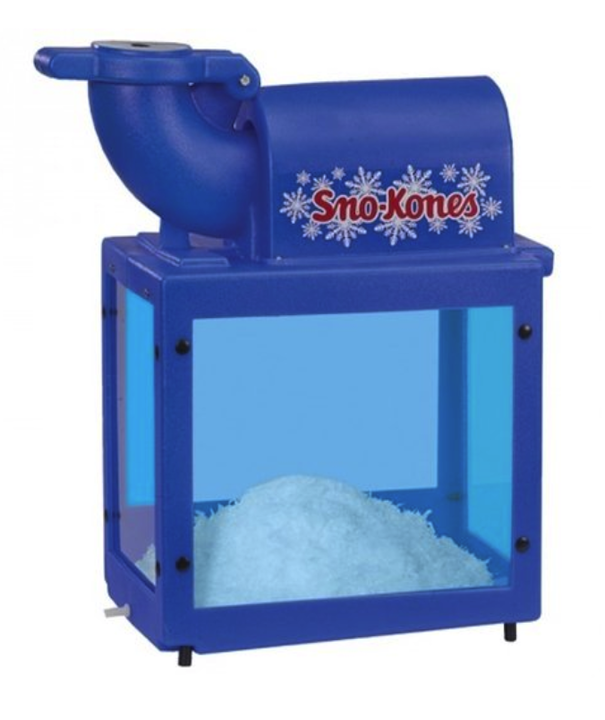 Get ready for the Shark Big Bite! 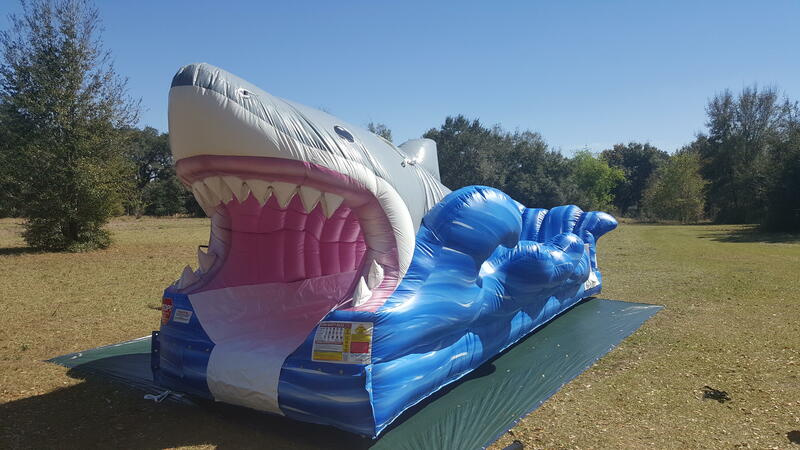 This awesome slip-and-slide allows riders to slide right through this massive shark's mouth. 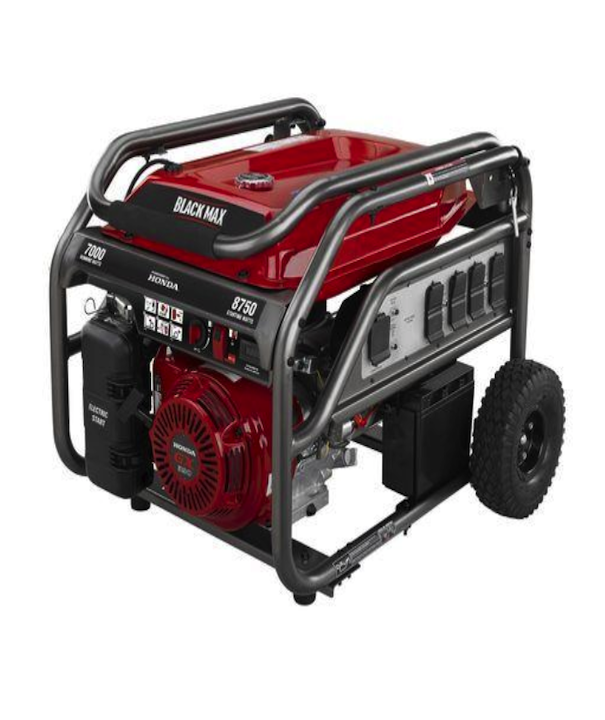 Be careful it doesn't take a bite out of you! 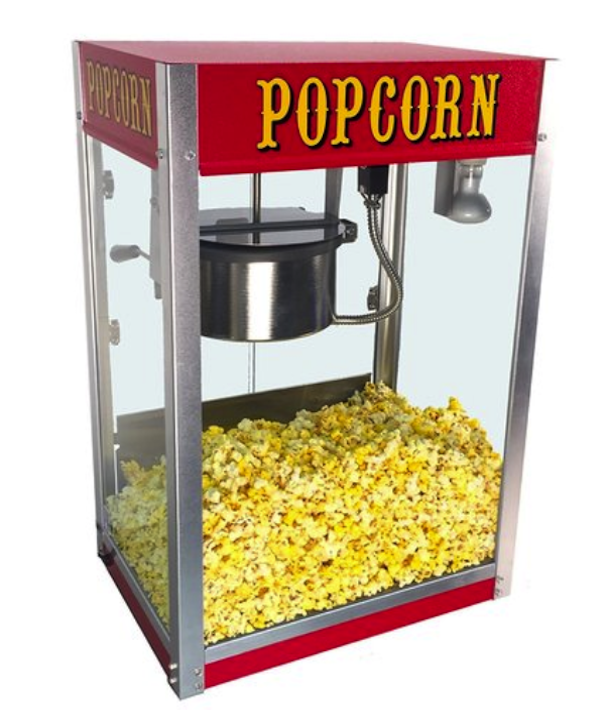 This incredible inflatable is great for all ages! The world's first dual lane curved water slide! Riders shoot down individual lanes where they then encounter a quick turn and splash into a pool of water! Double Splash is twice the fun! 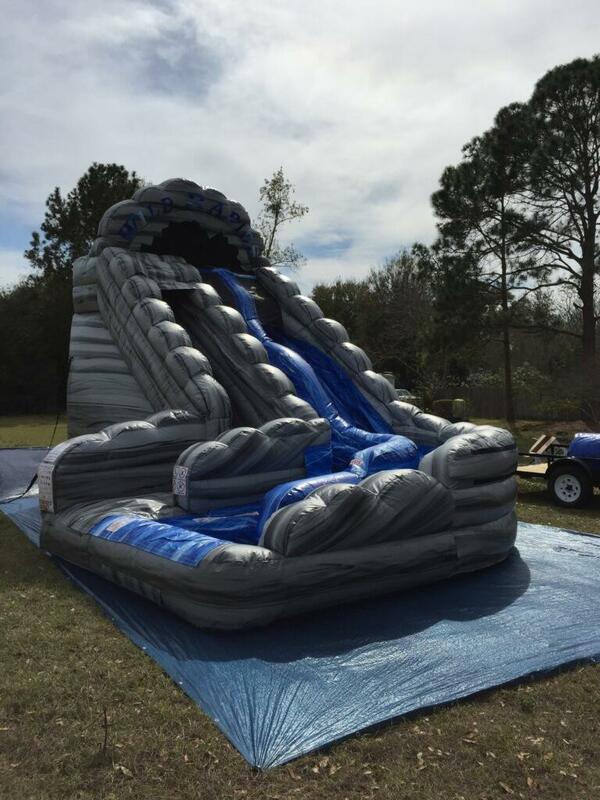 Kids and grown-ups alike will have hours of fun on this dual lane water slide! 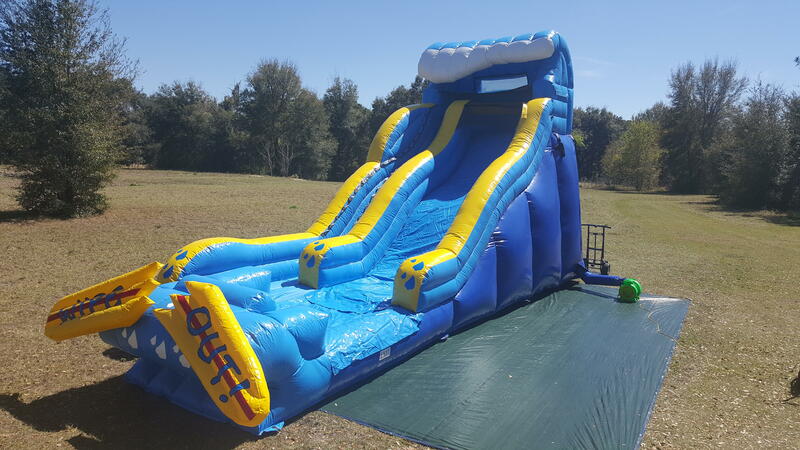 Party-goers can have a little friendly competition as they race up the middle together, choose sides and slide down the fast track to the water! 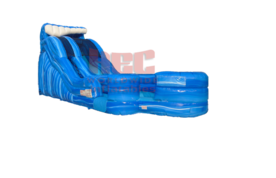 The Big Kahuna wet/dry slide is perfect for little beachcombers and surfers at your festival or party. 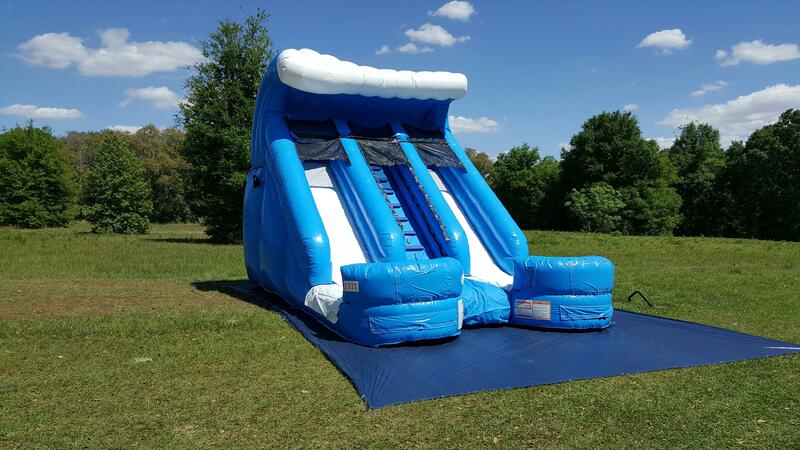 At 17 feet tall this colorful slide will bring feelings of fun and excitement to any event! This massive wave will add a tsunami of fun to any event. Surfs up! 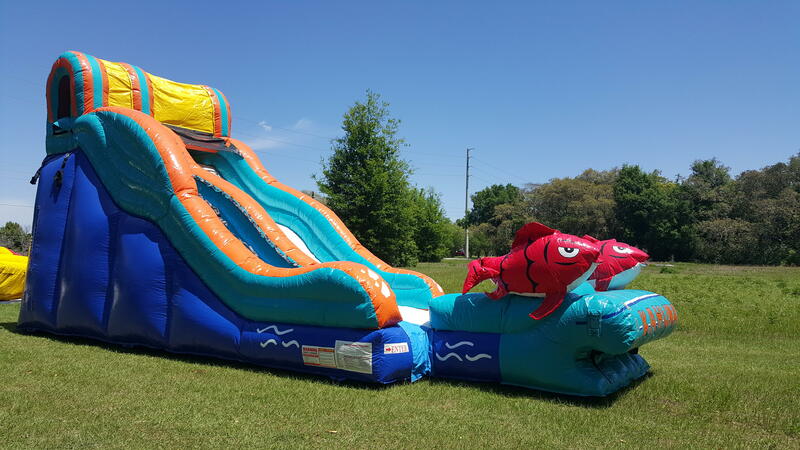 This 19-foot slide is great for parties by the pool, or any event looking for some added excitement!